"When I'm working I sit in the chair and I can see above and below the property from there. So if there are robbers I can see around me and I can cacth them." 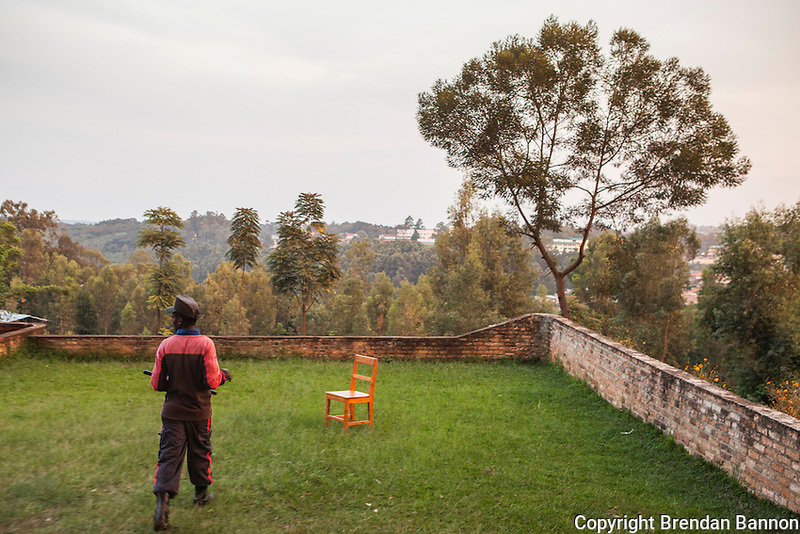 - Gilbert Gatete, security guard in church compound in Butare, Rwanda.